One of the themes of Season 2 of “The Handmaid’s Tale” is “Gilead is within you” and you can’t ever escape it. 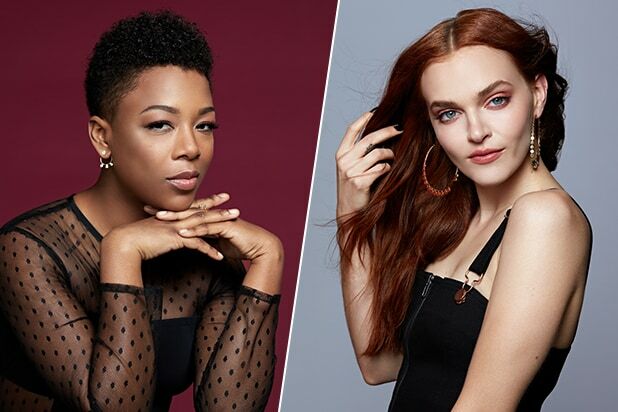 That seems to be the case for Samira Wiley’s Moira in Episode 3, who decides to go by Ruby again — the name she took on while being forced to work at a brothel in the dystopian society that was once the United States. In Wednesday’s installment, titled “Baggage,” Wiley’s character is seen living in Canada with her best friend June’s (Elisabeth Moss) husband Luke (O-T Fagbenle). While the two are safe and trying to lead a normal life after escaping to the Great White North, it’s easier said than done. And when Moira goes out to a club one night and has a sexual encounter with a woman, when her potential new love interest asks for her name to stay in touch she respond with the moniker she used while forced to entertain the elite men of Gilead at Jezebels.